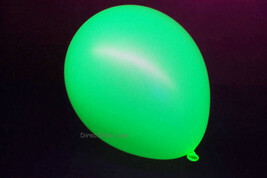 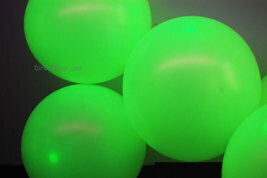 These 11 inch blackight yellow reactive latex balloons come in quantities of 100. 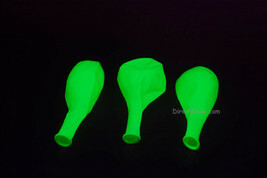 Smaller quantities and assorted colors are available in our store. 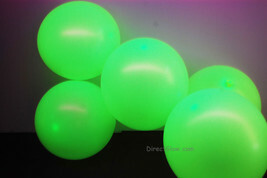 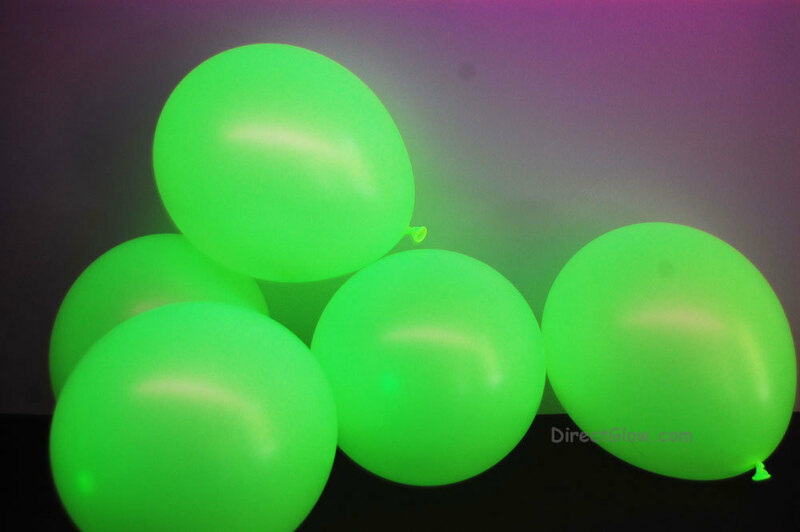 These balloons are a hit at any blacklight themed event. Just flick on your blacklight and see how amazingly bright these latex balloons will shine with radiance. 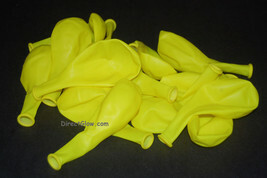 They are a blast compared to standard boring balloons.